Last year, our clients sent over 215,000 eCards to recognize their colleagues. 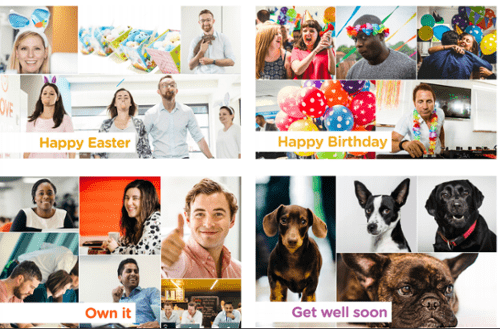 eCards are a quick and easy way to start building a culture of continuous recognition at your organization which everyone can take part in. 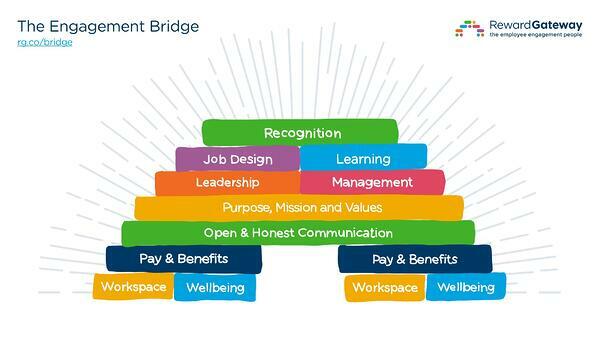 Employee recognition is an important piece of building better employee engagement at organizations of all sizes. Real-life examples of how organizations use eCards to boost values, drive productivity and more.